The Viverity Pain Relief Pad is a tiny compact TENS device that is powerful enough to target and effectively relieve pain. 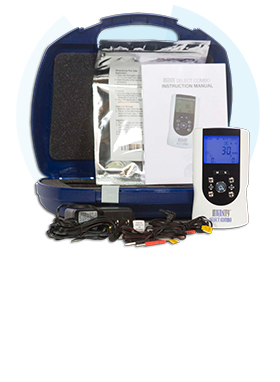 This compact TENS unit can be used for home or on the go. Long gone are the days of worrying about accidentally unhooking the lead wires on the electrodes with this device! 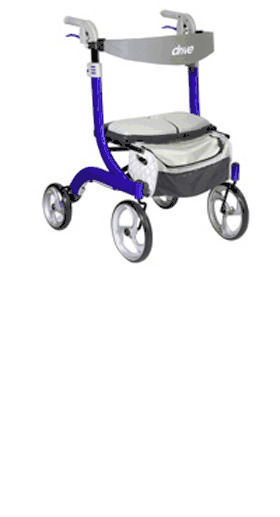 With its wireless rechargeable device you can move around freely. Finding a comfort level is easy and quick with its 15 levels of adjustable intensity. 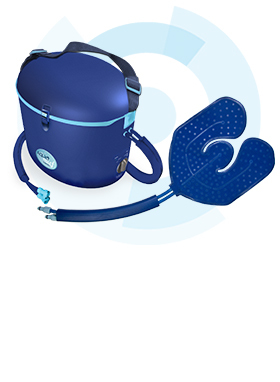 Its 4 therapeutic modes and one pre-set combination program gives you alternating therapy. This unique wireless device is an all in one starter pack which includes the wireless compact TENS device, a flexible gel pad, a wall charger and USB cable, a plastic carrying case with a convenient drawstring bag to help you store everything clean and dry. The Viverity Pain Relief Pad is a natural, drug-free pain relieving device that has no side effects! 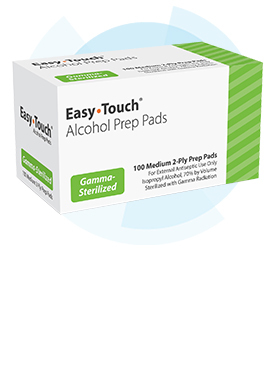 This compact TENS unit can be used for safe and effective pain relief. Gel Electrode Pad Refills (Model #E101-6R) available for separate purchase.